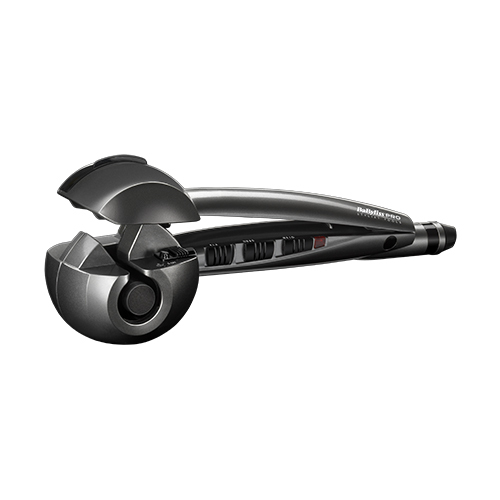 Effortlessly create long-lasting, beautiful curls with the BaByliss PRO Perfect Curl featuring Hyrdrotherm™ technology. Gentle, quick and easy to use, the hair is automatically drawn into the ceramic curl chamber where it is softly held and heated from all directions to effortlessly form the curl. Hydrotherm™ steam technology gives your hair a conditioning moisture boost - locking in shine and giving a longer lasting hold. Once the curl is ready, simply release the hair to reveal beautiful, free flowing curls and leaving your clients totally speechless.